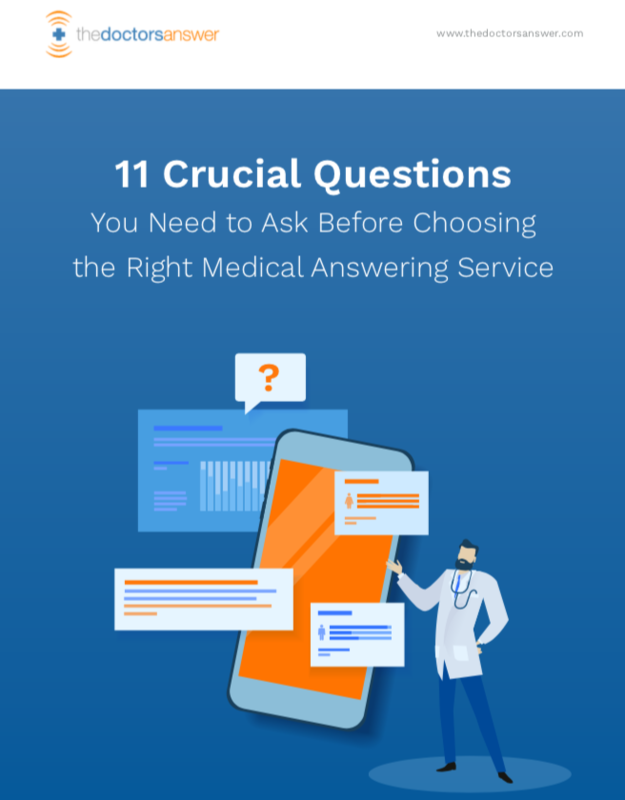 How to choose the best call answering company for your medical business? What’s the difference between a call center and a specialty answering service? What aspects are essential in live answering services? How to optimize the costs of outsourcing your calls? Ask the right questions, get the right answers. Providing physicians and personnel with more valuable time, reducing HR expenses, and enhancing the customer experience - retaining medical answering services can make a huge difference to your practice, pharmacy, or hospital.